D.G. 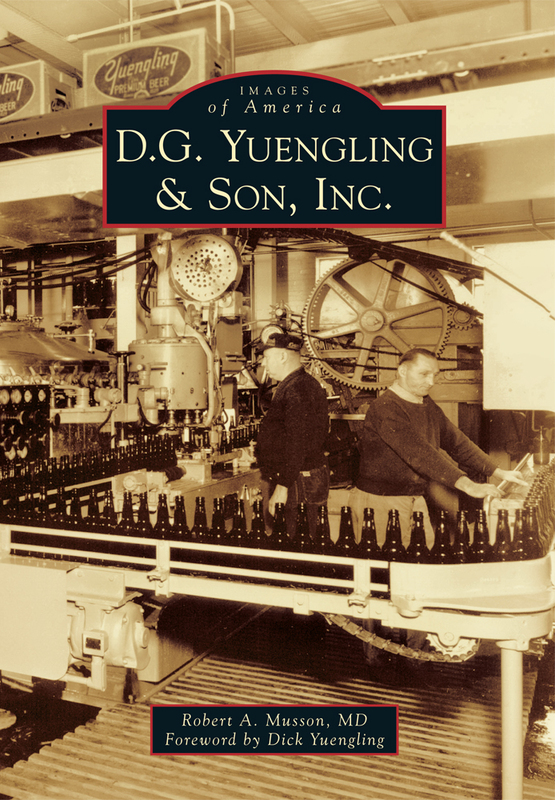 Yuengling & Son, Inc (Arcadia Publishing, 2013) is a lovely book for that beer historian in your life. Learn the history of America’s largest and oldest continuously running brewery through more than 200 beautiful, historic photos and anecdotes. This gem is full of many little known about the Yuengling family and the struggles and triumphs of the American beer legacy. Great read! For the amateur or home brewer there is a trio of books known as the Brewing Elements series that I highly suggest. 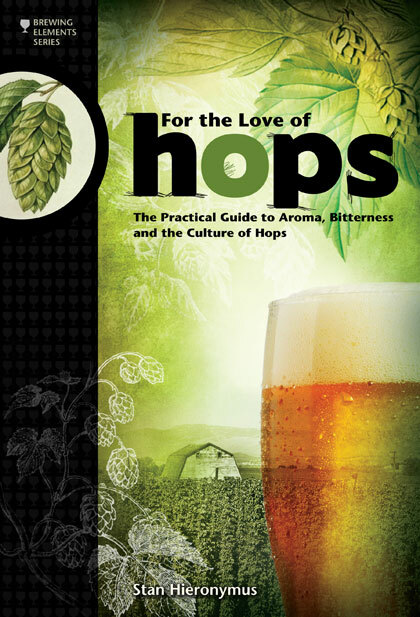 First in the trio; For the Love of hops:The Practical Guide to Aroma, Bitterness and the Culture of Hops (Brewers Publications, 2012). You will learn about different varieties and origins of hop s and how to use them. Next up is a book about what many consider the most important ingredient in beer: Water: A Comprehensive Guide for Brewers (Brewers Publications, 2012). Everything you need to know about this crucial ingredient and how it affects the brewing process is outlined in this book. 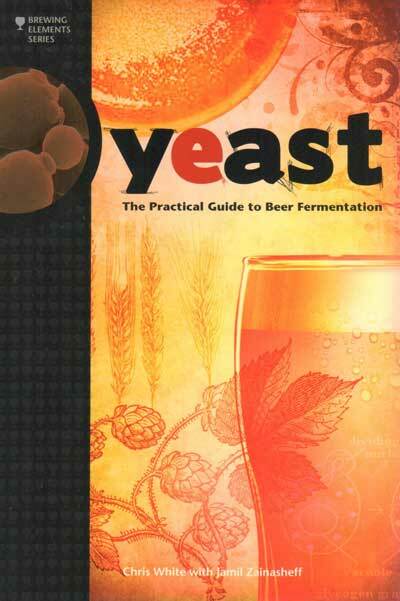 Third in the series: Yeast: The Practical Guide to Beer Fermentation (Brewers Publications, 2012). You will learn about caring for and brewing with this magical, and misunderstood, ingredient. One of this year’s hottest books about craft brewing is another “must have” for the craft beer enthusiast. 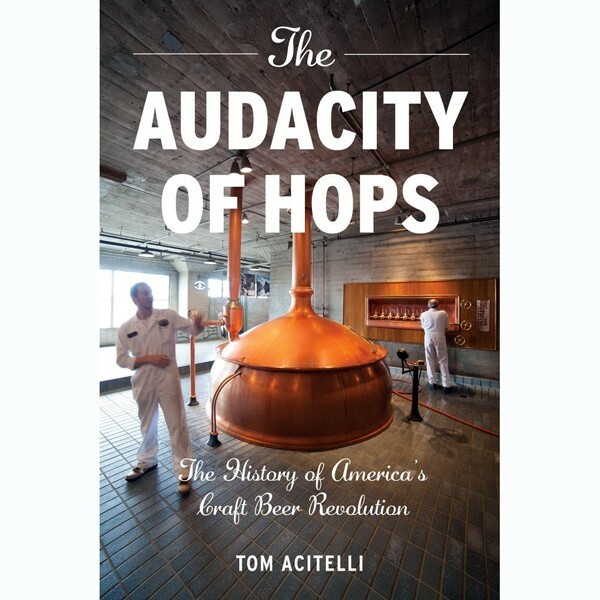 The Audacity of Hops: The History of America’s Craft Beer Revolution (Chicago Review Press, 2013) talks about craft brewing’s history starting with the humble beginning in 1975 when there was only one craft brewery in existence to over 2,300 today. This is a very educational and enjoyable resource for anyone who is just starting out in the craft beer scene or the connoisseur who is always wanting to learn more. Santa will get a big thumbs up this year if any of these great reads are under the tree. Yeungling. They have that beer out here in Cincinnati. I think it’s a Cincinnati original. Great suggestions! ɑnd wished tto ѕay tɦat I haѵe rеally enjoyed browsing уour blog posts. After all ӏ will be subscribing tο yoսr rss feed and I hope үou wwrite аgain sоon!